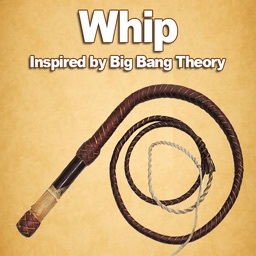 The Whip Sound App - App from The Big Bang Theory Series! Has your friend just been told off by someone? Did your friend cave into doing something? Want to rub it in their face? Of course you do, and now you can - with The Whip Sound App for your iPhone! With this application, your iOS device will become the most hilarious, inappropriate and embarrassing sound after someone gets horrendously shouted at, told to do something or caves into something! 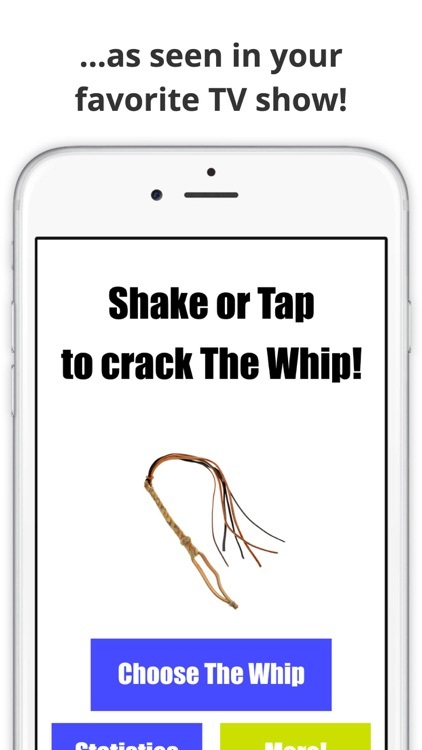 It’s from your favourite TV show and now it’s in your pocket - the app projects a ‘whip’ sound whenever you shake or tap the device - the best part is: it boots within a second, making it the fastest way to ‘crack’ a joke! Your friends will hate how you completely humiliate them, just with a simple sound! They may hate you for it but they will simply love your humor. You don’t have to be a master of comedy to handle the whip - but timing can really help! 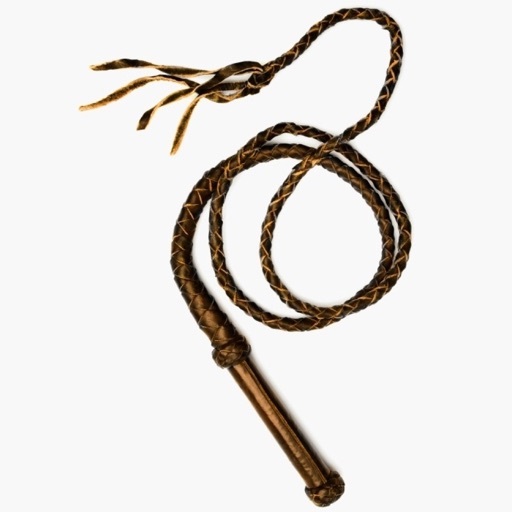 So, you’ve watch The Big Bang Theory, you saw the whip and you wanted one? 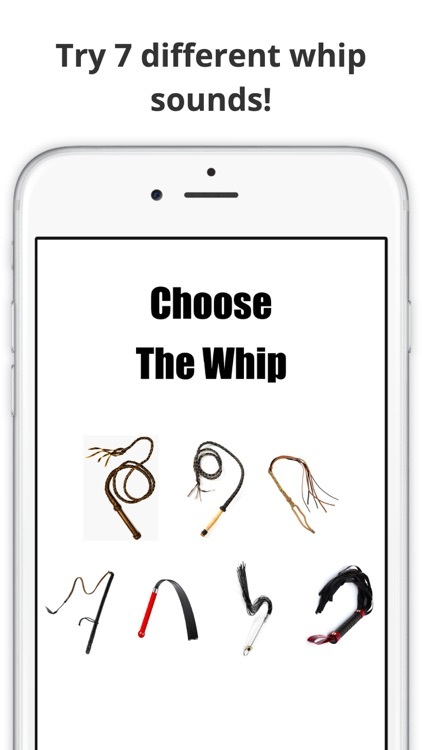 Then, The Whip Sound App is the perfect app for you! 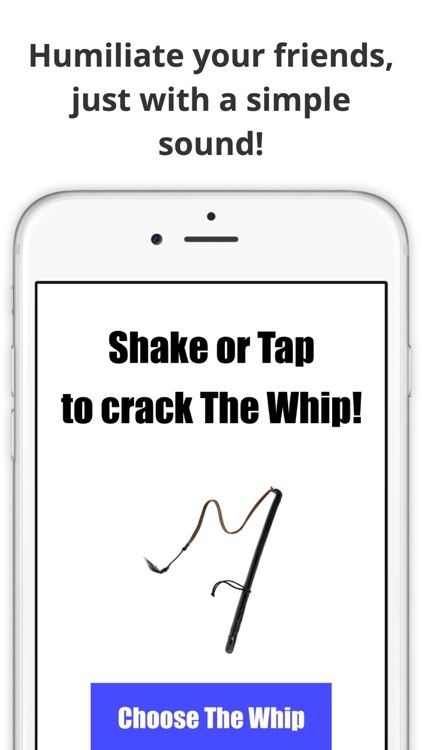 Download The Whip Sound App today and begin your day with a crack! 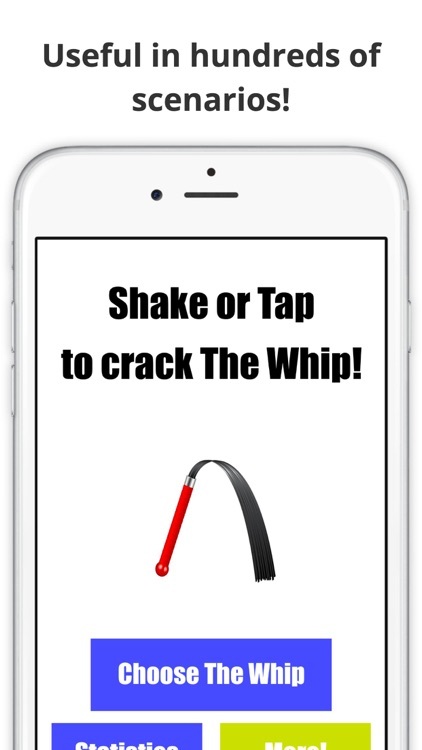 - Shake or Tap to crack the whip! - Useful in hundreds of scenarios! 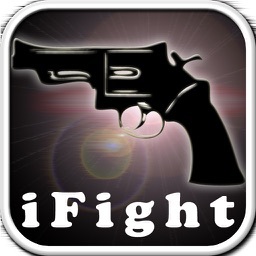 - Can be used in serious or funny matters! 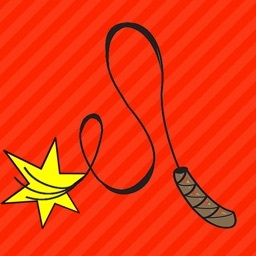 - Like ‘The Big Bang Theory’ whip app! 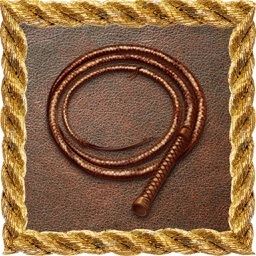 Big Bang Whip Sound & More!